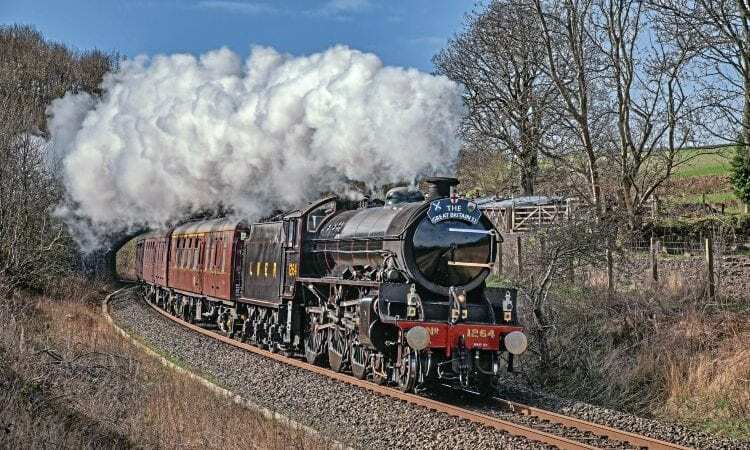 REPRESENTATIVES from each of the ‘Big Four’ railway companies will make up an eight-engine line-up at the Gloucestershire Warwickshire Railway’s Cotswold Festival of Steam on May 25-27. 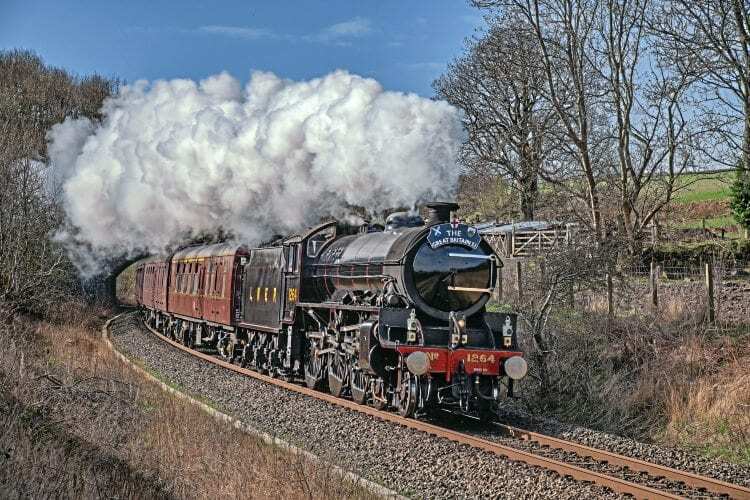 The RM-sponsored event has been given the theme ‘Northern Soul’ to reflect the presence of two of the visiting locomotives – LNER ‘B1’ No. 1264 and Caledonian Railway 0-4-4T No. 419 – which are both making their debut on the Broadway to Cheltenham line. The visit extends No. 419’s tour of heritage railways south of the border, the Scottish Railway Preservation Society loco proving a hit at all of the galas it has attended so far.